Kevin served as an Elder with us here at Harvest and then was called to plant Restoration Church in downtown Yakima. 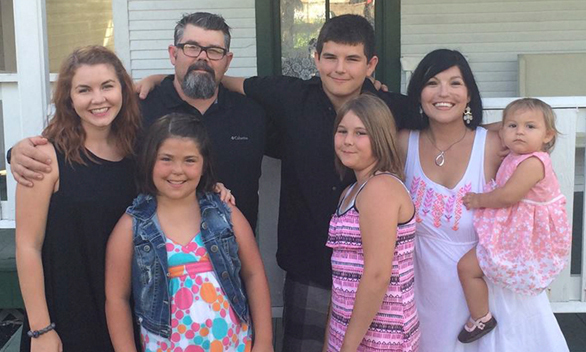 Kevin, Samantha, and their family are serving well right here in our own valley. 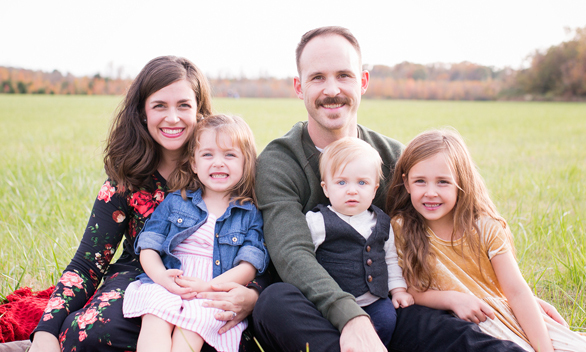 Keith is a Yakima native who God has called to serve him in East Nashville. 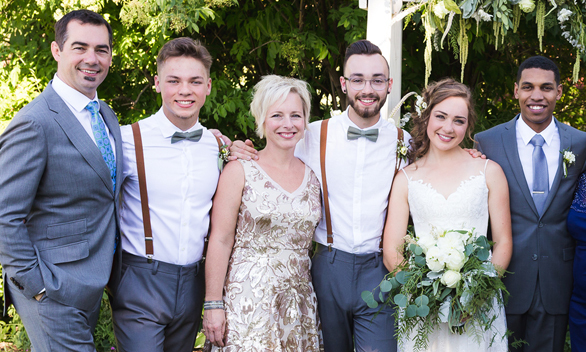 Keith, Vanessa and their growing family are a part of God's plan to raise up new churches all across the United States. Brian is a gifted minister whom God has planted in Walla Walla to plant a new church for the Glory of God. 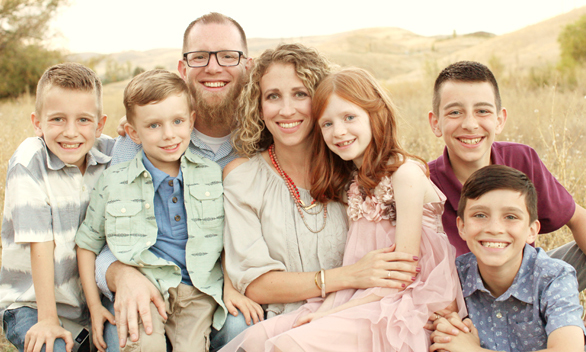 Brian, Elysa and their kids have a vibrant love for God and the people of Walla Walla. Devin is a gifted evangelist and preacher that God has led to plant in the Tri-Cities (Richland, Pasco, Kennewick). 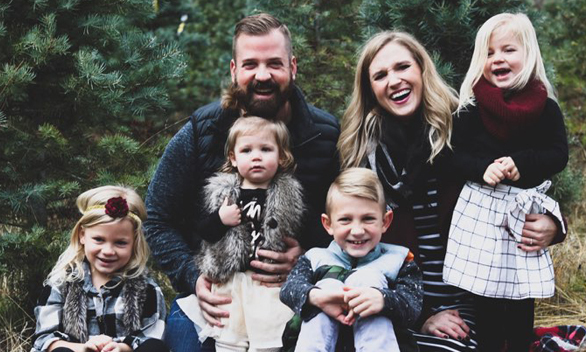 Devin and Amanda and their family are serving in one of the fastest growing areas in the State of Washington, which means it needs more churches. Get to know and pray for Jared, Meredith and their family. They are church planting in Post Falls, ID. We are excited to see this new church grow and advance the Kingdom of God in the Northwest. 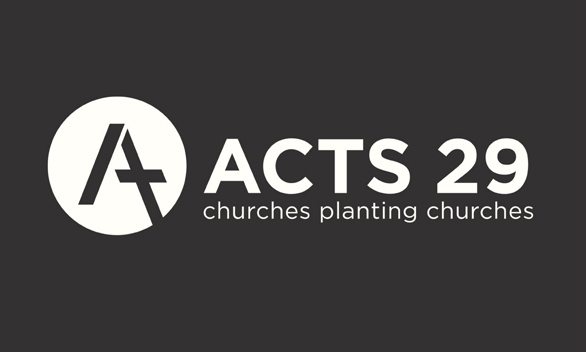 The Acts 29 Network is a diverse, global family of church-planting churches. We believe the Mission of God that is on display in the New Testament book of Acts is ongoing. When the book of Acts concluded in chapter 28... the mission did not, thus the name - The Acts 29 Network. We partner with other like-minded churches in our region and around the world to see new churches started in order to see people changed forever by the Savior, Jesus Christ.